Complete the form for a free in-home evaluation, or give us a call! 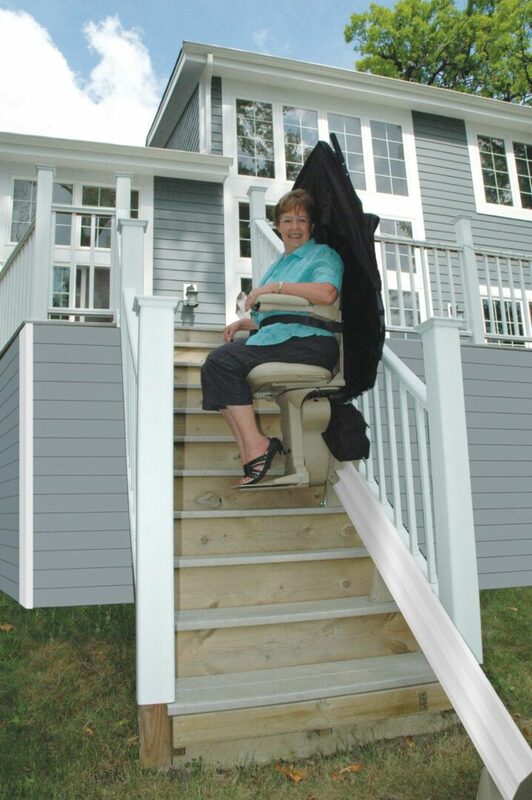 The caring, friendly experts at the Stairlift Store can help you access all levels of your home, easily and comfortably. 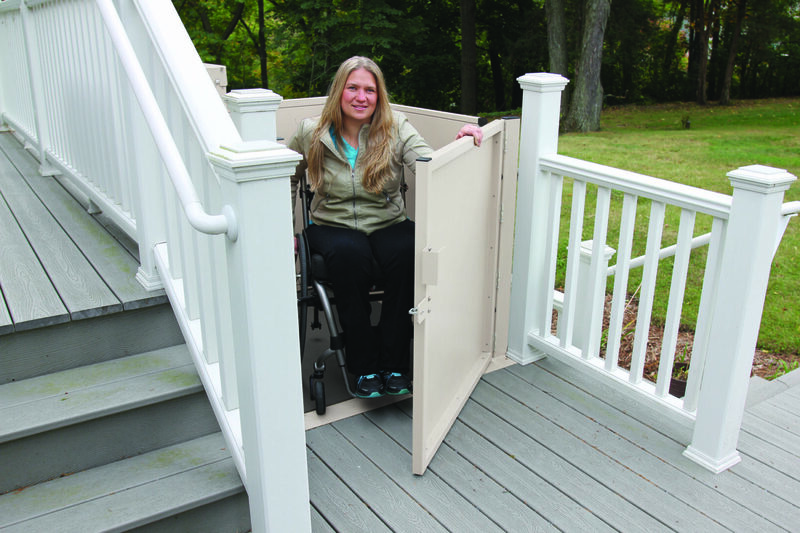 We offer only the highest quality stairlifts, elevators and vertical platform lifts — at the best possible prices — to help you rediscover the movement and freedom you want. 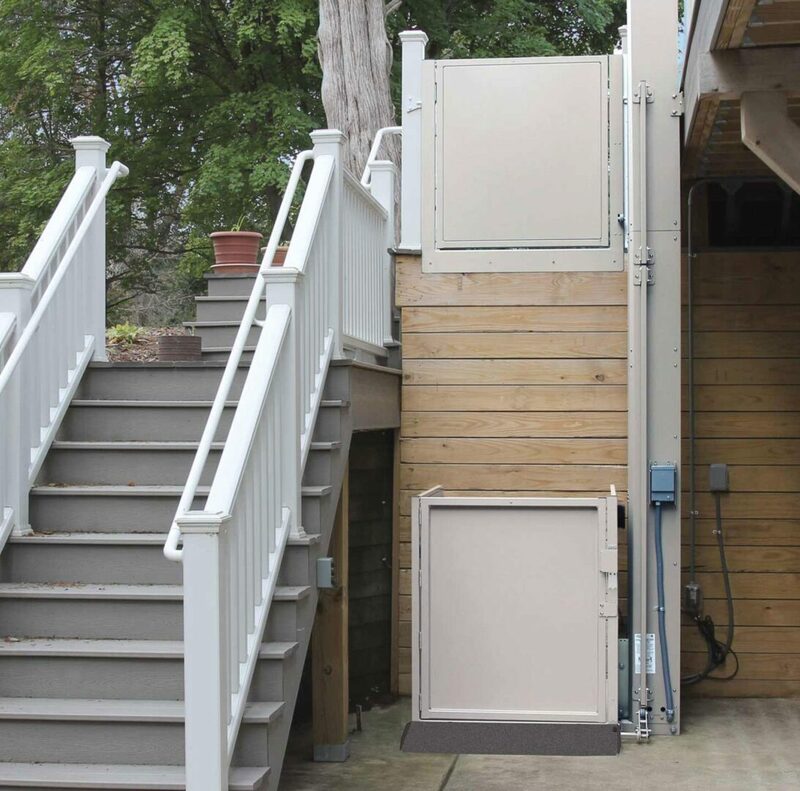 What’s more, once we install a product in your home, we’re here to provide maintenance to ensure many years of reliable use. 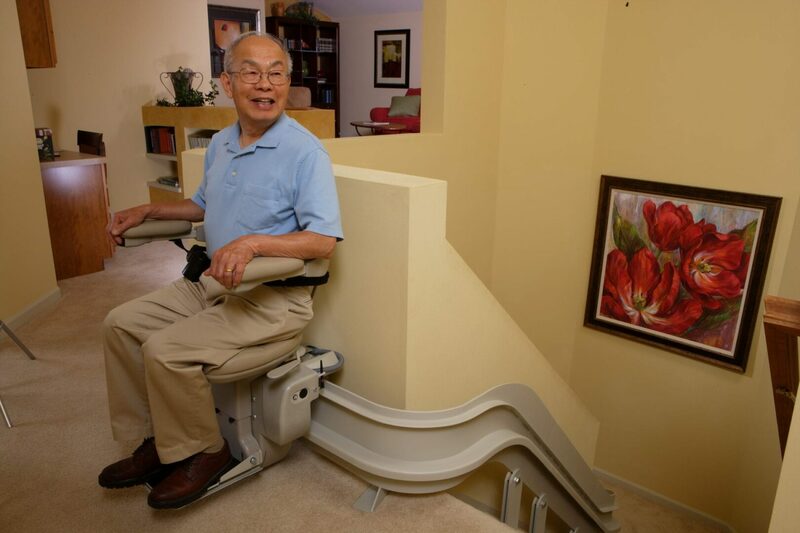 Contact us now for a free estimate to give you the mobility to reclaim your life. Low Price Guarantee on Highest Quality Products.Our high sales volume means lowest cost for you. Free In-home Evaluation.No-obligation and no-cost evaluations anywhere in our service area. 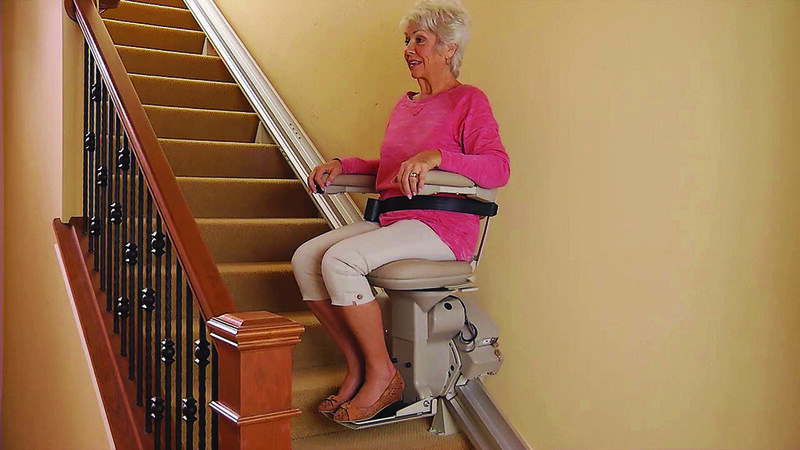 Fast Installation.Installation normally available within 48 hours for standard straight stairlifts. 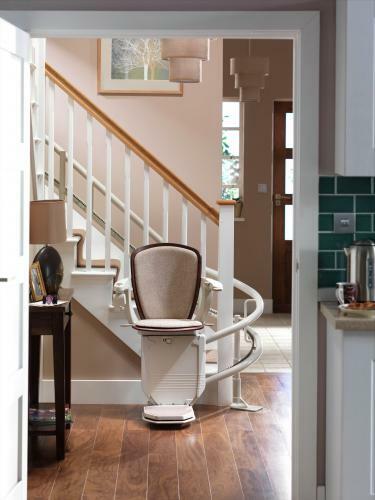 Experienced Installers.Our factory-trained technicians install your stairlift in just 2 to 5 hours. Family-Owned and Operated.Since 1998, family owned business serving Houston, Galveston and surrounding areas. 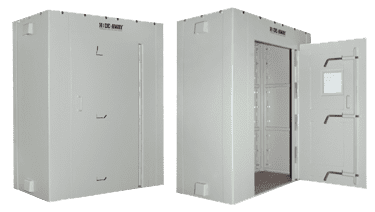 Quality Service and Guarantee.In-house, factory-trained service technicians install and service everything we sell, and we guarantee our work. Extended Hours.We answer our phones daily from 7 am to 10 pm, every day. So, if you have a question or a problem, even on the weekends, we’re here to assist you. 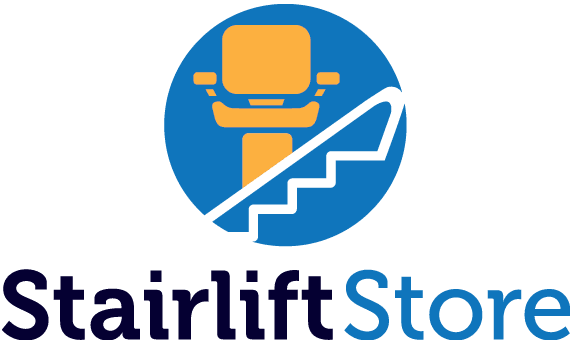 Licensed and Certified.The Stairlift Store is a Texas and City of Houston Licensed Elevator Contractor and a Certified Accessibility and Private Residence Lift Technician by the NAEC. 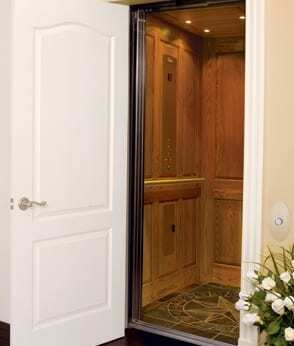 We’re also a member of National Association of Elevator Contractors (NAEC) and the Better Business Bureau (BBB). Test drive comfort, quality and peace of mind. Ride before you buy. 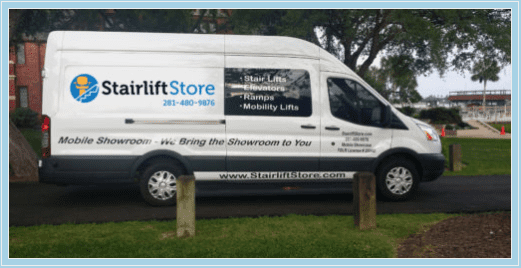 At the Stairlift Store, we bring the the showroom directly to you within our service area. 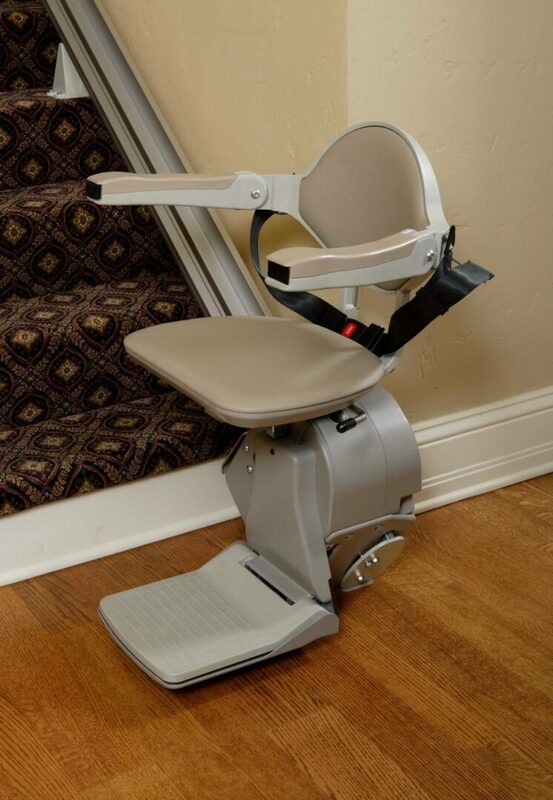 You can ride six different stairlifts from the comfort and convenience of your home, while our experts provide all of the information you need to make the best decision for your unique needs. What are you waiting for? Call us today and enjoy your home on all levels. SCHEDULE YOUR FREE IN-HOME ESTIMATE NOW! 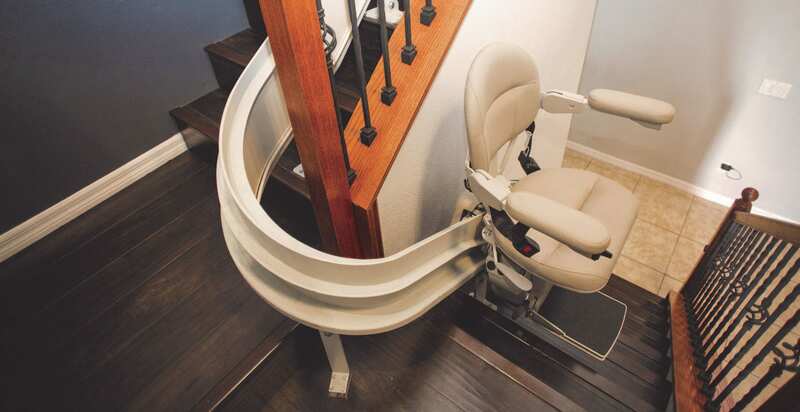 Buying a New Stairlift, Buying a Used Stairlift, The Good and Bad of Buying a Stairlift On-Line. We understand your needs and are here to help. 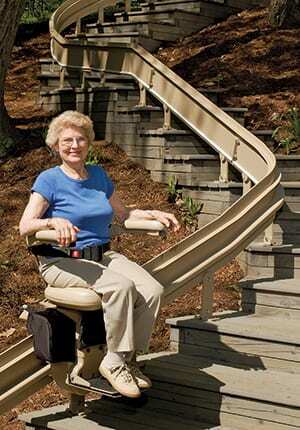 Don’t struggle with your stairs another day. Service Area: Houston, Galveston, Alvin, Arcola,, Atascocita, Bacliff, Baytown, Bayou Vista, Beach City, Bellaire, Brookside Village, Bunker Hill Village, Channelview, Cinco Ranch, Clear Lake, Clear Lake Shores, Cloverleaf, Conroe, Cypress, Deer Park, Dickinson, Four Corners, Fresno, Friendswood, Fulshear, Galena Park, Greatwood, Hedwig Village, Hilshire Village, Hitchcock, Humble, Hunters Creek Village, Jacinto City, Jamaica Beach, Jersey Village, Katy, Kemah, Kingwood, La Marque, La Porte, League City, Magnolia, Manvel, Meadows Place, Mission Bend, Missouri City, Mont Belvieu, Montgomery, Morgan’s Point, Nassau Bay, New Territory, Old River-Winfree, Oyster Creek, Panorama Village, Pasadena, Pearland, Pecan Grove, Piney Point Village, Richmond, Rosenberg, San Leon, Santa Fe, Seabrook, Shoreacres, Sienna Plantation, South Houston, Spring, Spring Valley Village, Stafford, Sugar Land, Taylor Lake Village, Texas City, Tiki Island, Tomball, Willis, The Woodlands, and West University Place.